This website and online survey is supported by three partners: the Employee Ownership Association, the John Lewis Partnership and RM2. The Employee Ownership Association (EOA) is a not for profit and politically independent organisation which represents businesses that are employee owned or transitioning to employee ownership across the UK. Members include businesses of all sizes and in all industry sectors. Members benefit from unique learning, networking and trading opportunities within the employee ownership sector. The EOA also works with the media, policy makers and the Government to campaign on behalf of its members to shape and support the growth of employee-owned enterprises; most recently leading to the announcement from HM Treasury of £75m in available tax relief for the sector. The John Lewis Partnership (JLP) is one of the UK’s most successful retailers, synonymous with employee ownership and an early pioneer in the sector. All of JLP's 91,500 permanent employees are Partners in the business which owns 46 John Lewis shops across the UK, 345 Waitrose supermarkets, an online and catalogue business, a production unit, and a farm. The business has annual gross sales of over £11 billion. The Partnership was founded by John Spedan Lewis, who handed ownership and control over to the employees in two trust settlements, the first in 1929, which set up the current partnership and enshrined the principles of profit sharing. In 1950, Spedan Lewis handed over ultimate control to a trust which now owns the entire Partnership on behalf of its employees. The RM2 Partnership designs, implements and administers employee share schemes. 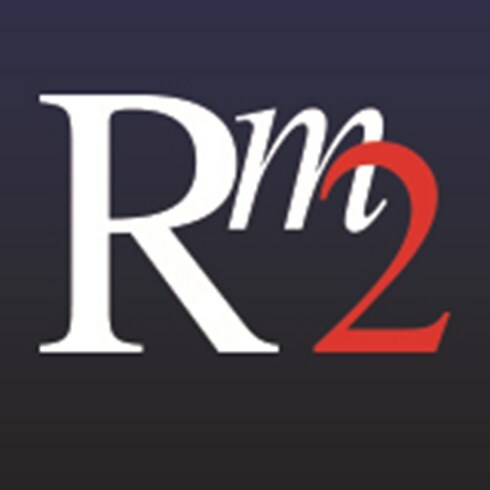 Founded twenty years ago, RM2 has implemented over 1,140 employee share ownership schemes for clients ranging from small start-up companies to larger established private companies and listed plc’s. Together, the EOA, John Lewis Partnership and RM2 are committed to promoting employee ownership and raising awareness of its benefits for companies, their employees and the wider economy. Through analysis of market practice we can provide evidence of the employee ownership sector’s value to the wider economy and make the case for continued public and Government support.